Small single floor house with stair room. 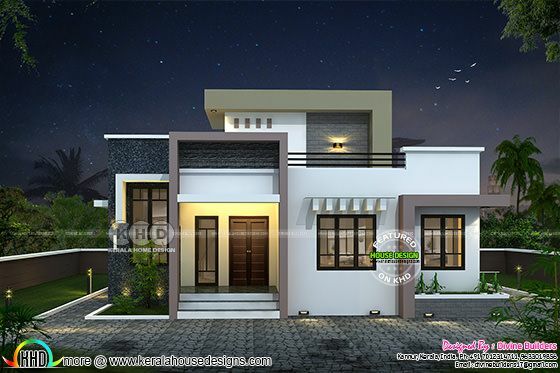 Total area of this house is 1431 Square Feet (133 Square Meter) (159 Square Yards). Design provided by Divine Builders from Kannur, Kerala. Ground floor area : 1216 Sq.Ft. First floor area : 215 Sq.Ft. Total area : 1431 Sq.Ft. 0 comments on "Stair room 2 bedroom house 1431 square feet"